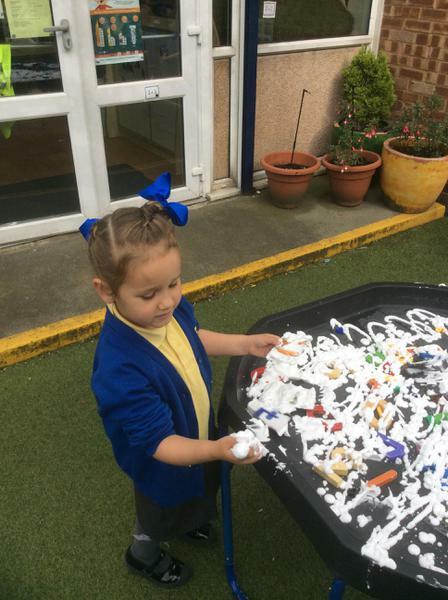 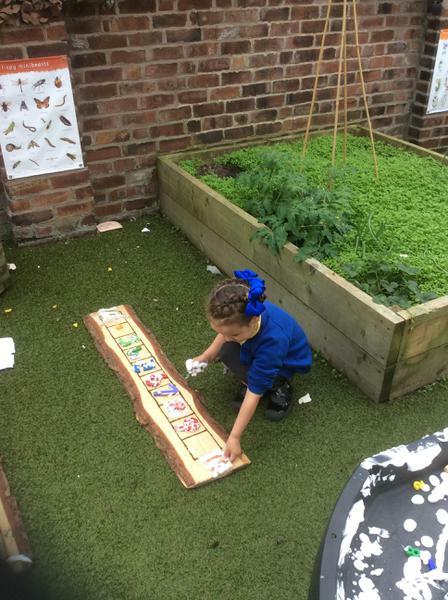 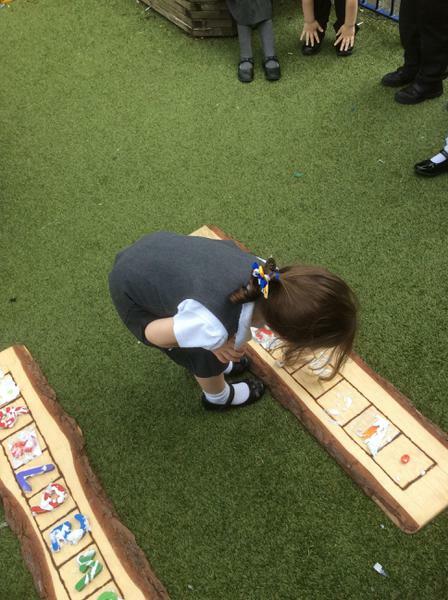 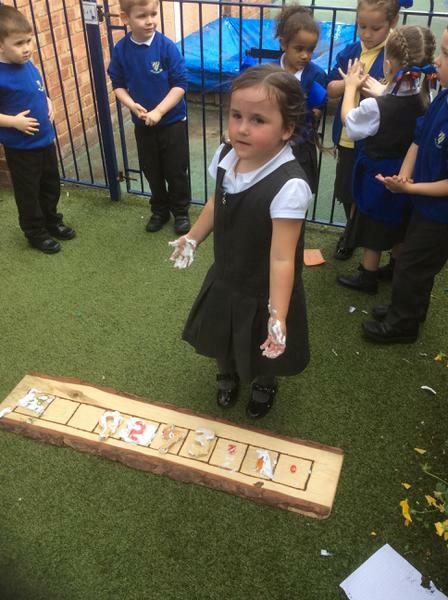 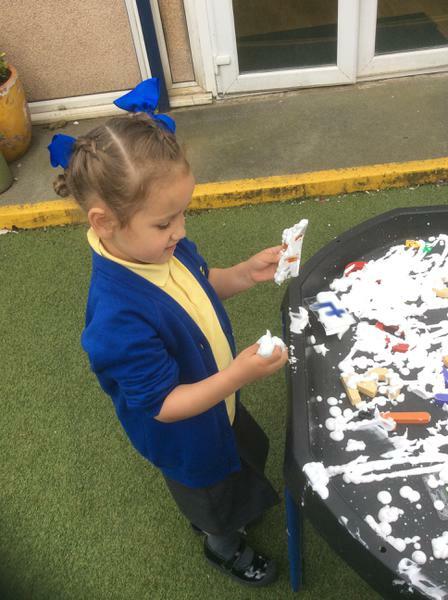 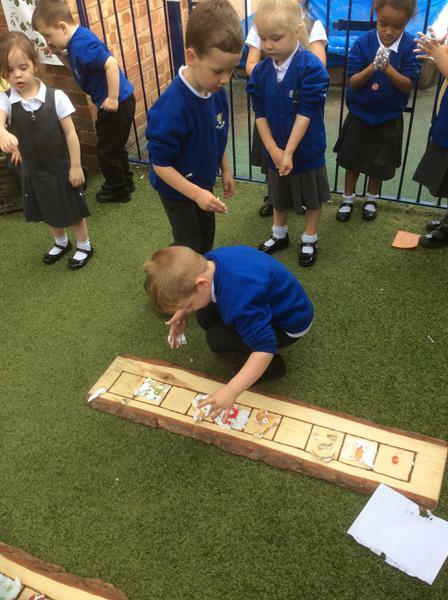 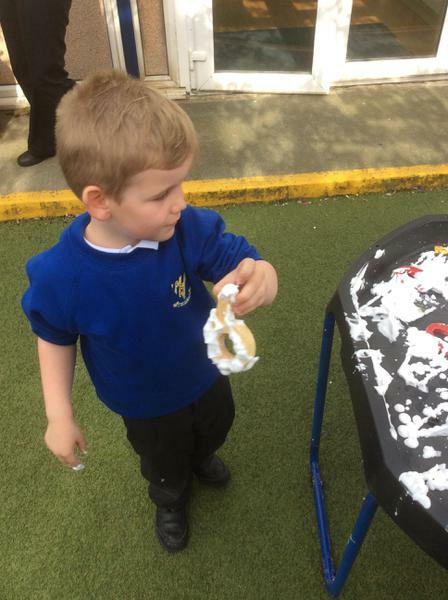 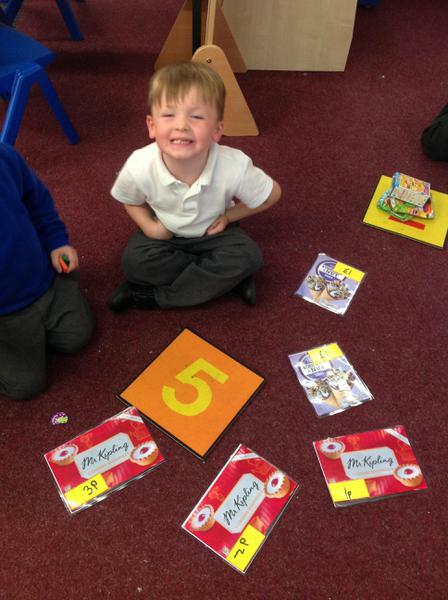 We can recognise numerals and count with one to one corrospondance! 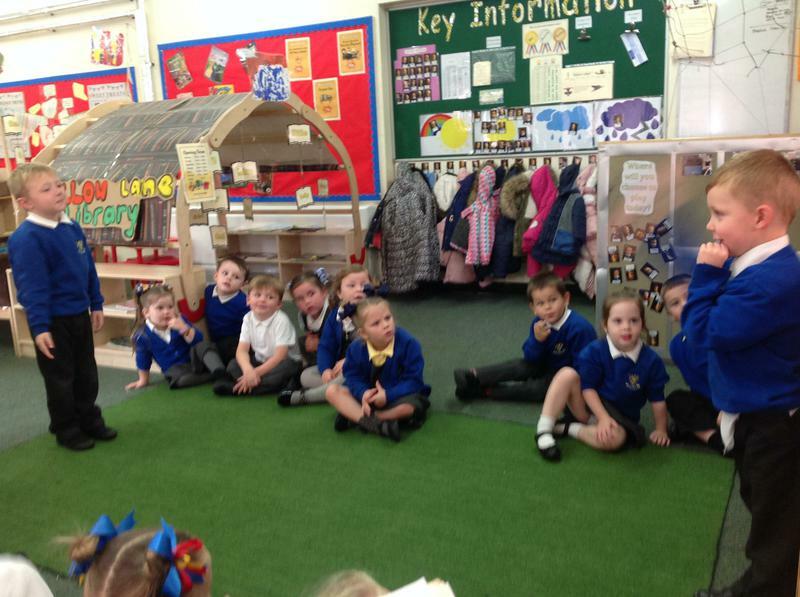 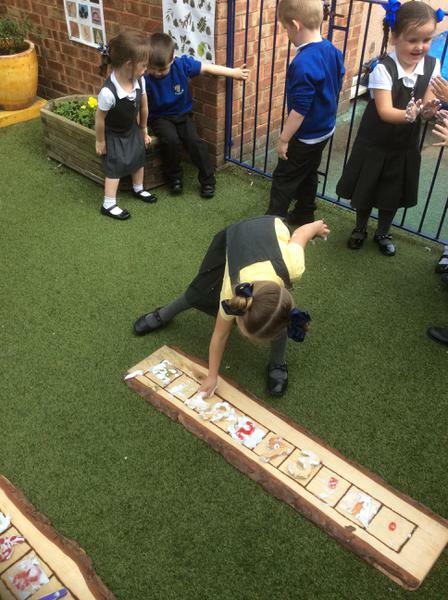 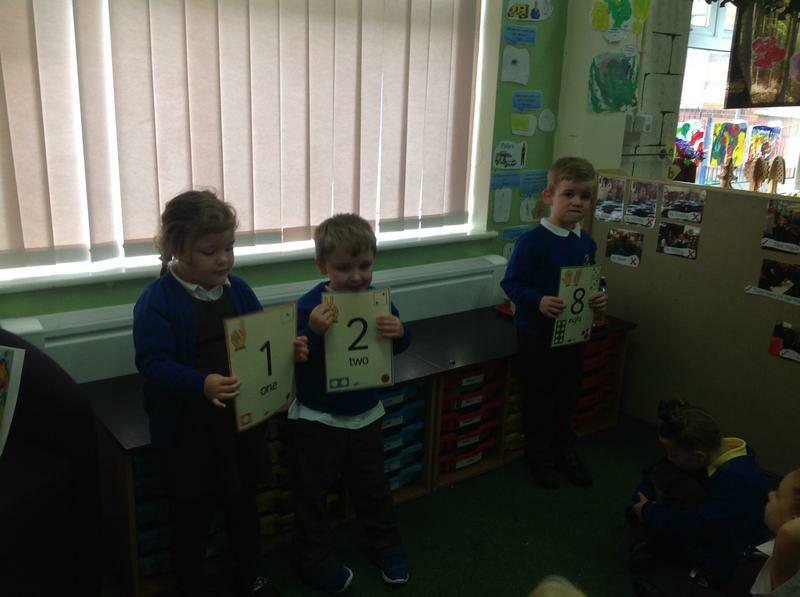 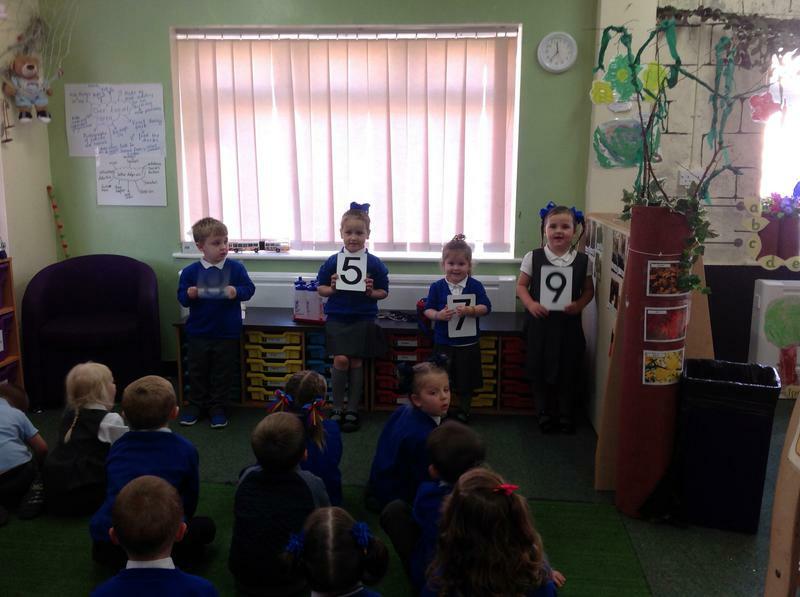 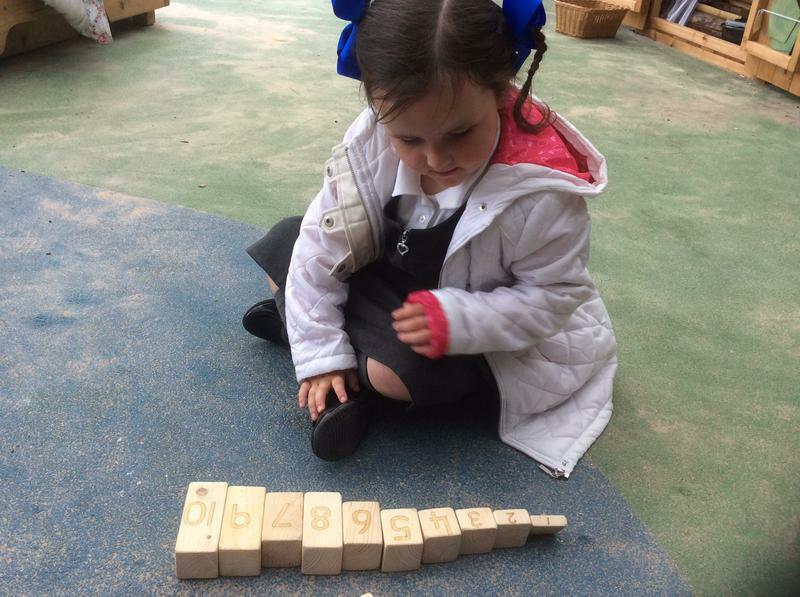 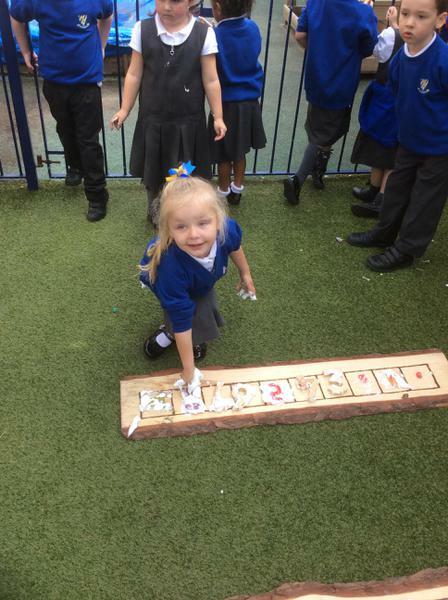 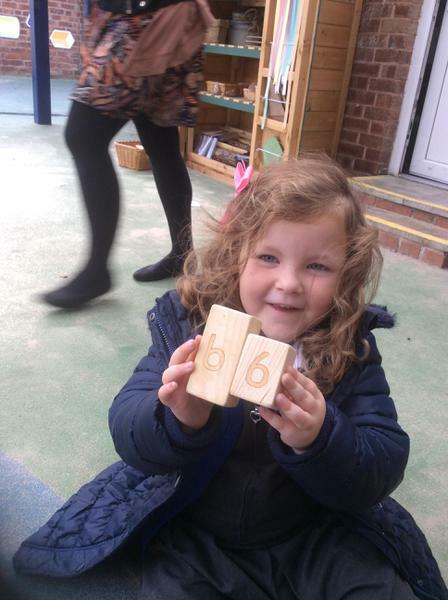 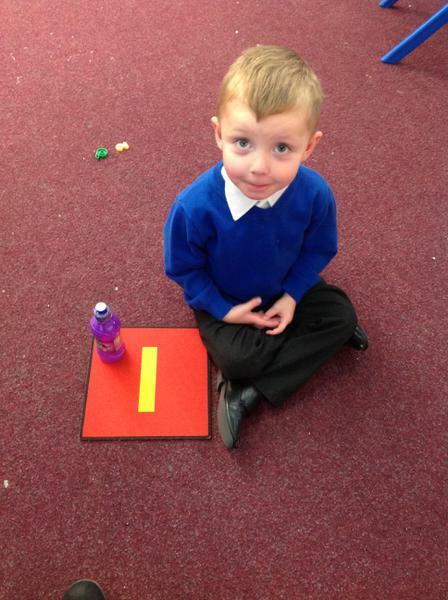 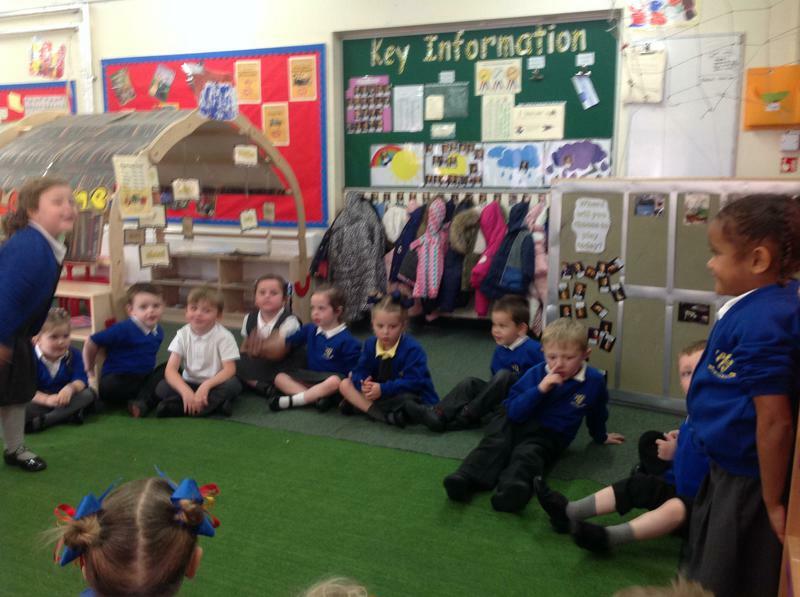 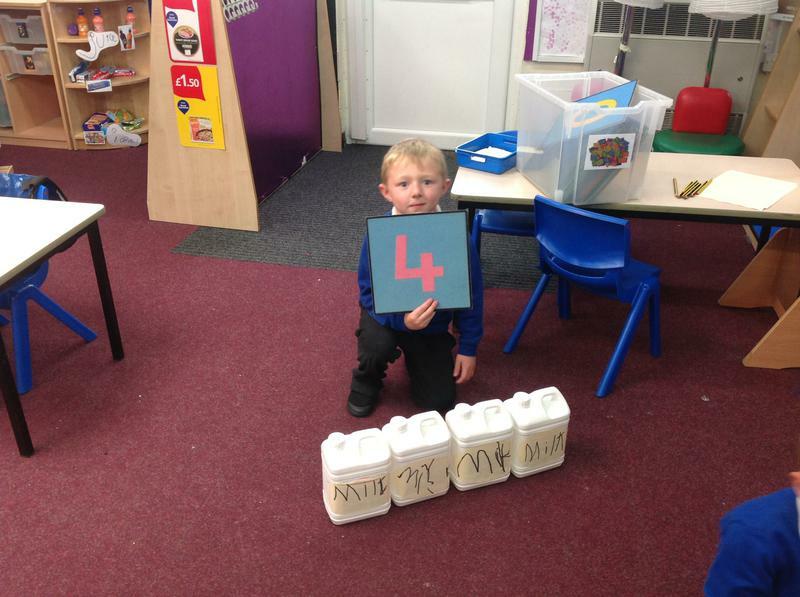 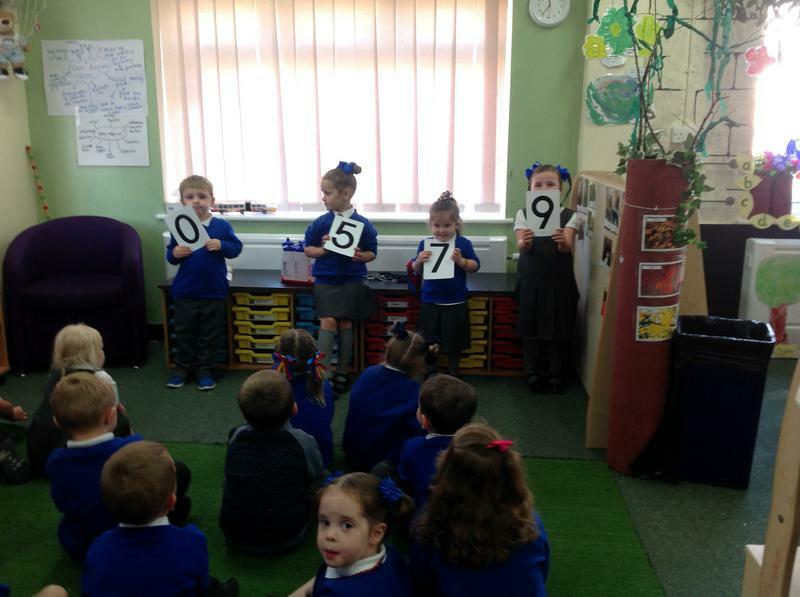 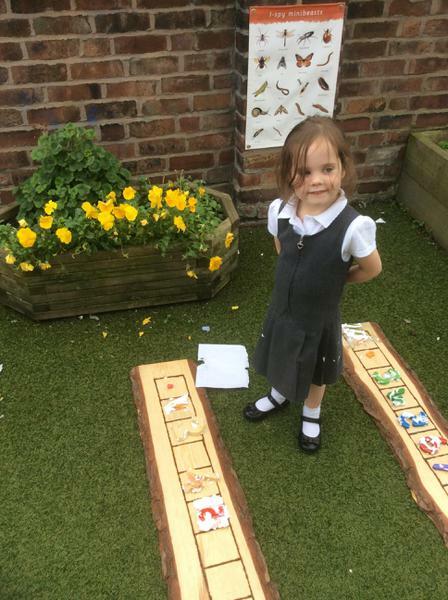 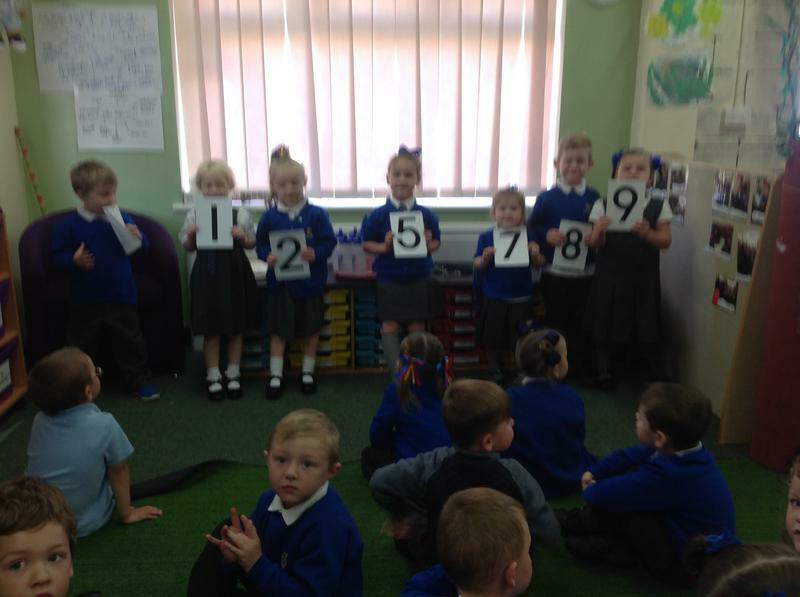 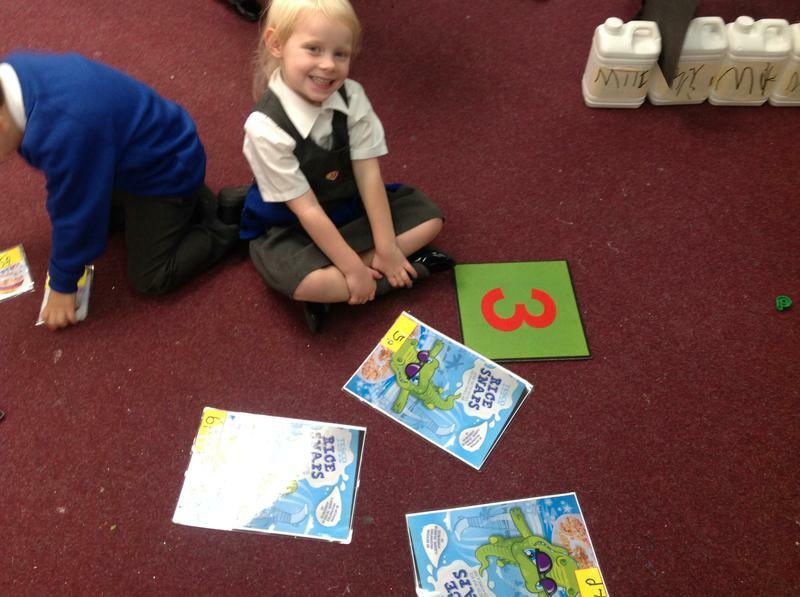 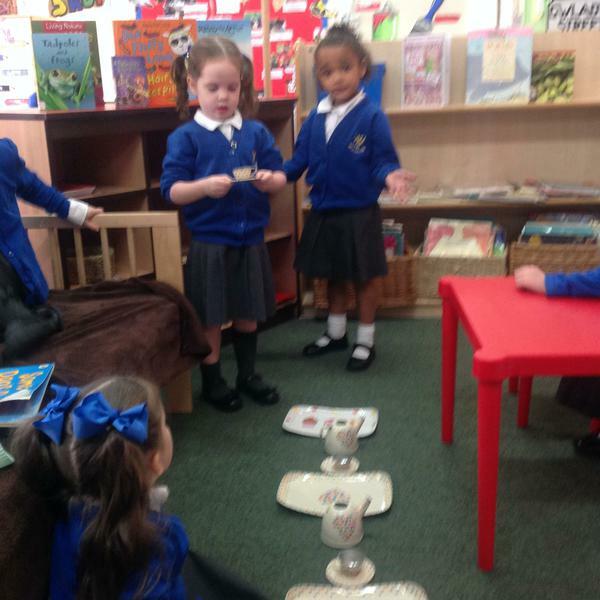 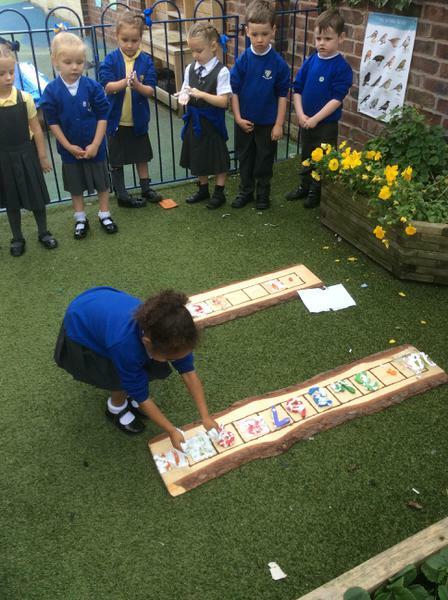 We have been practsing recognising numerals and putting them in the correct order. 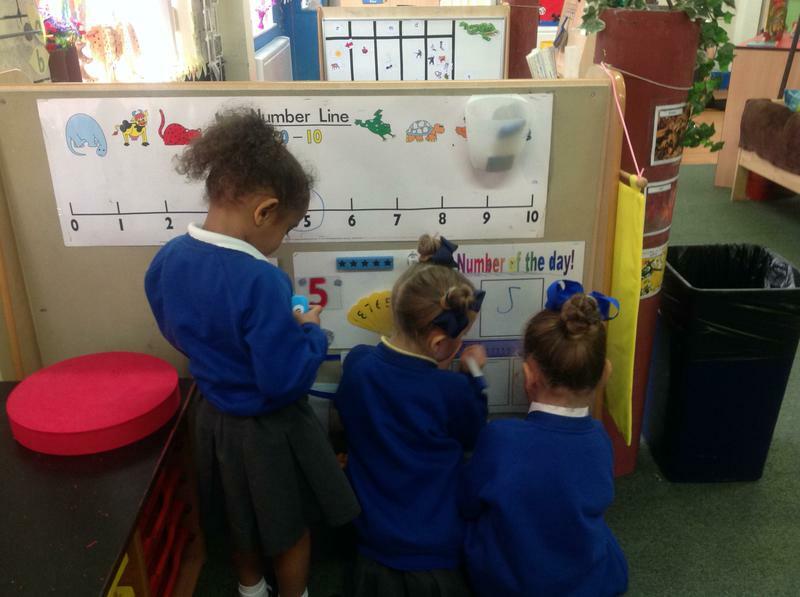 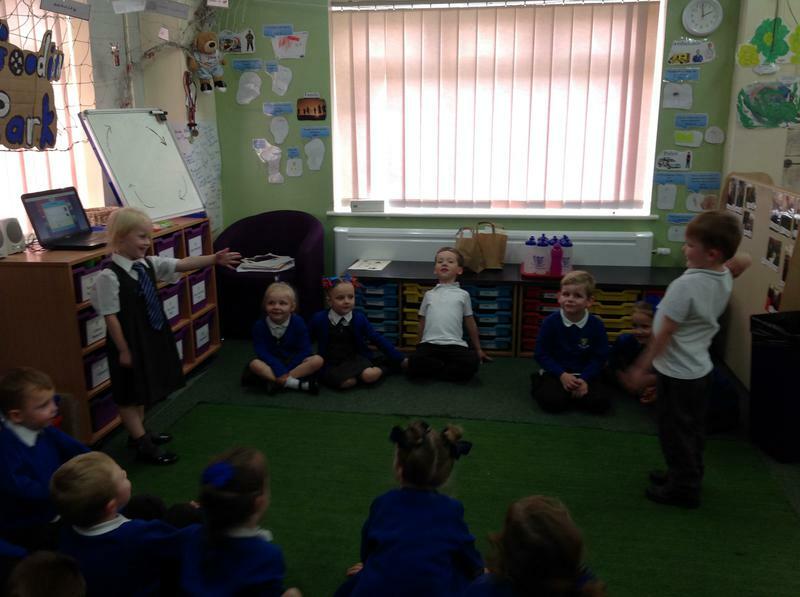 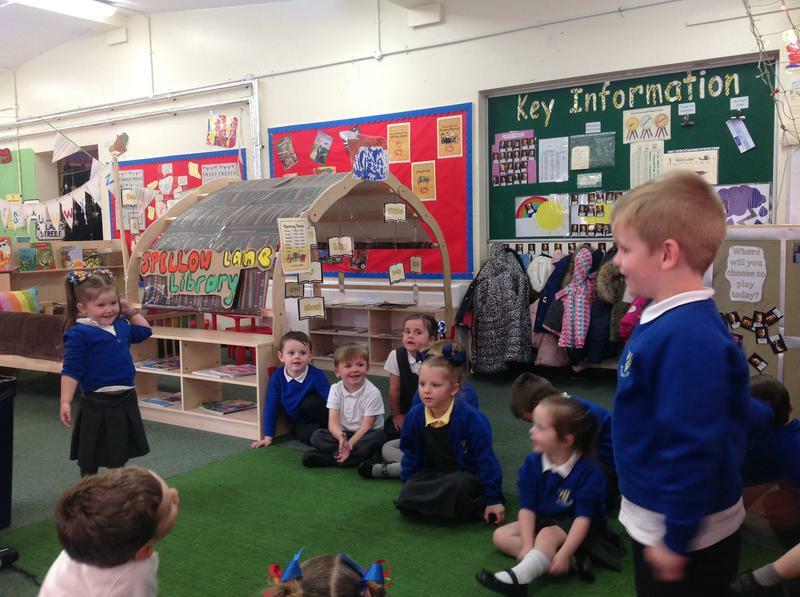 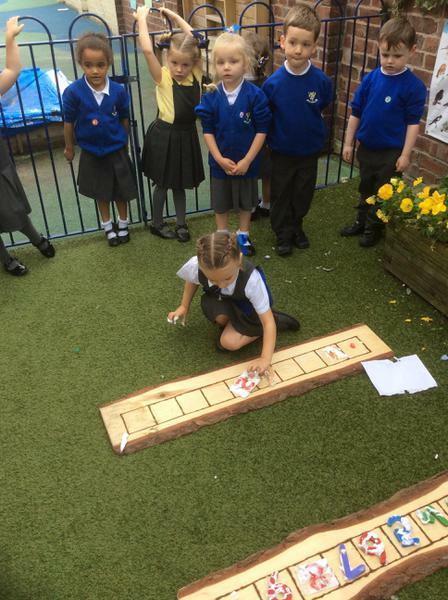 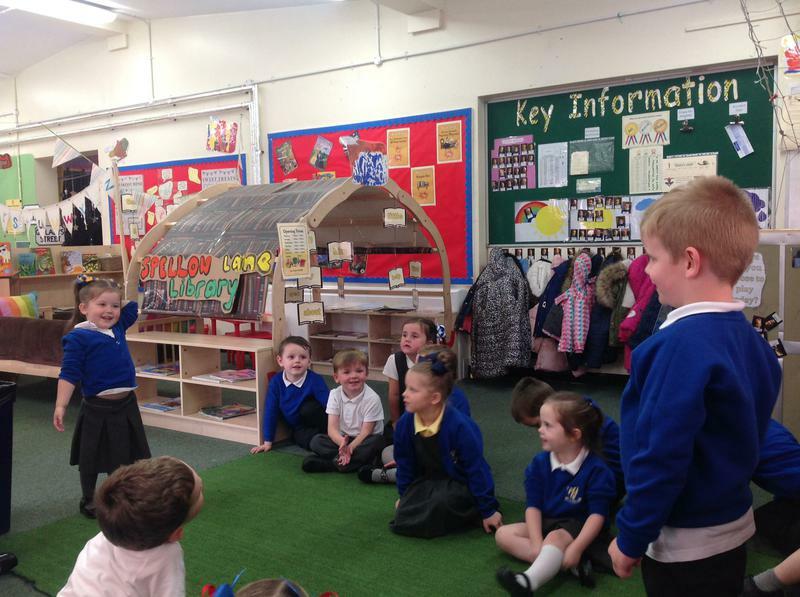 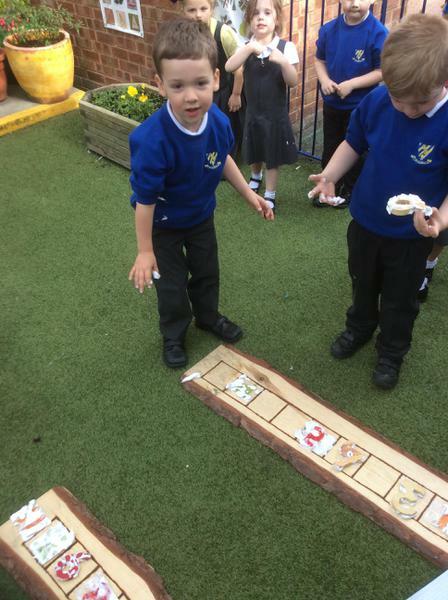 We love playing number tennis to help us practise counting.